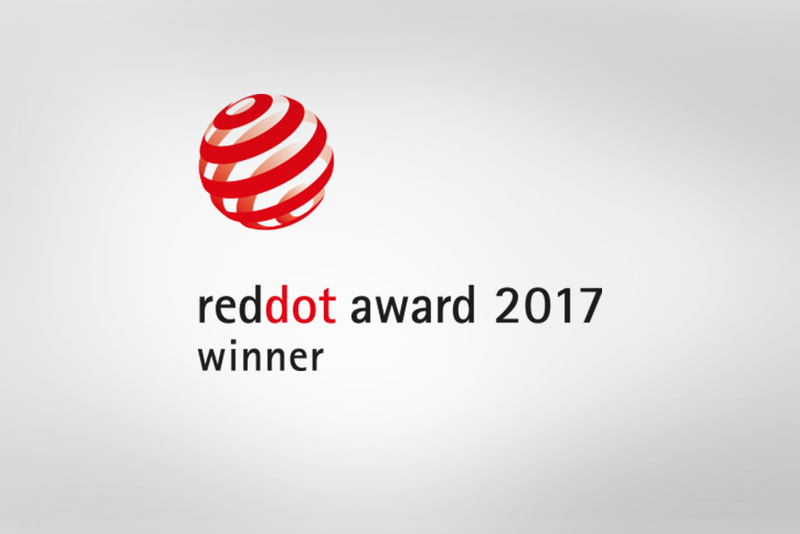 Delta, the next generation electric instrument created by Salvi Harps, has won the Red Dot Design Award 2017. Founded in 1954, it is the highest international design award which gives value to innovation, quality and creativity. Manufacturers and designers from 54 countries entered a record number of more than 5,500 product innovations. The jury is composed by 37 international independent designers, design professors and specialist journalists that meet in Essen, Germany. Products are exhibited at the Red Dot Design Museums of Essen, Singapore and Taipei. With this prestigious award the Delta, which is considered the 2.0 version of traditional harp, has shown to be the highest synthesis between history and future.